My goal is provide each dog and handler with instruction that will enable the team to learn and grow and reach their full potential. There are multiple ways to train and many options will be explored to find the way that works for you and your dog. I believe we all learn best when relaxed and thinking, this is true of the dogs as well so my training methods try to enhance this attitude. Positive methods of pressure and release, allowing the dog to have fun and think, encouraging the right and correcting the wrong will be used. Often it helps handlers to see another dog work or work with a dog farther along in training so you are able to "feel what is right" without the concern of your dog. It is impossible to train if you do not have an idea of what things should look like or what the end result is that you want. Once these things are established we will take steps for you to reach your goals. 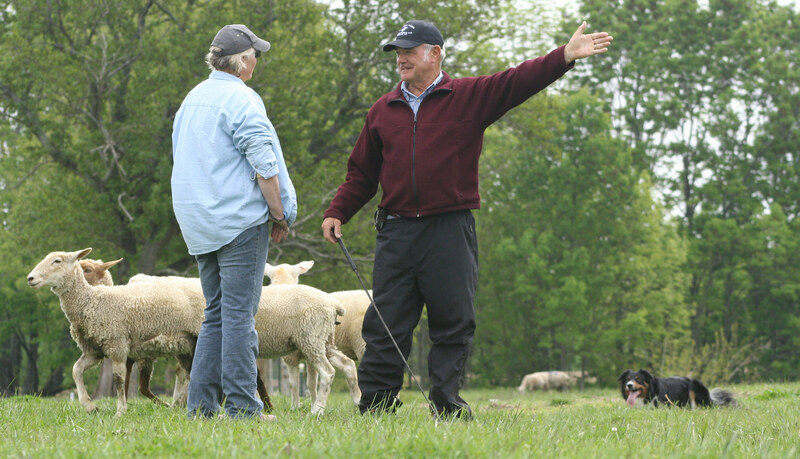 Herding is much more about bringing the Instinct out in a dog rather than obedience. Though the years of working with sheep and dogs I learned much, it is a journey like no other. The sheep themselves are quite amazing, the working dogs incredible. They each deserve respect and it through that relationship of Respect and Trust that all good things come. 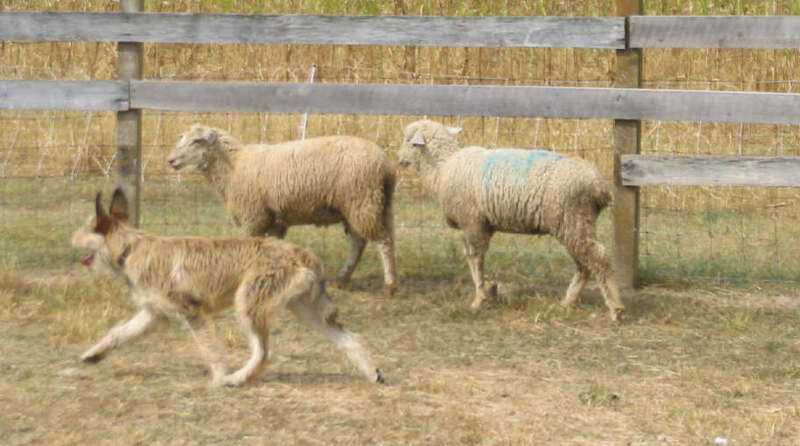 There are different sheep and areas in which to train that enable us to work dogs in the area that is best for them and progress to more difficult situations as the team is ready for new challenges. 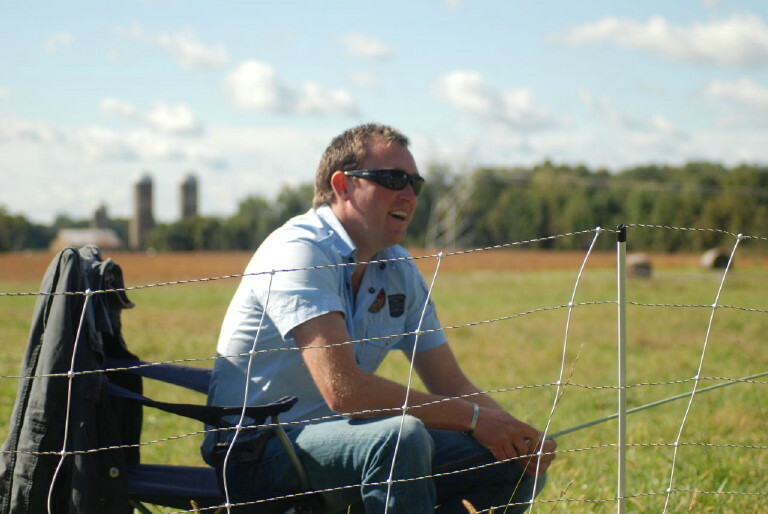 I invite top handlers from across the US, Canada and overseas to hold training clinics so we can all benefit from their experience and knowledge. Clinics are held several times a year. 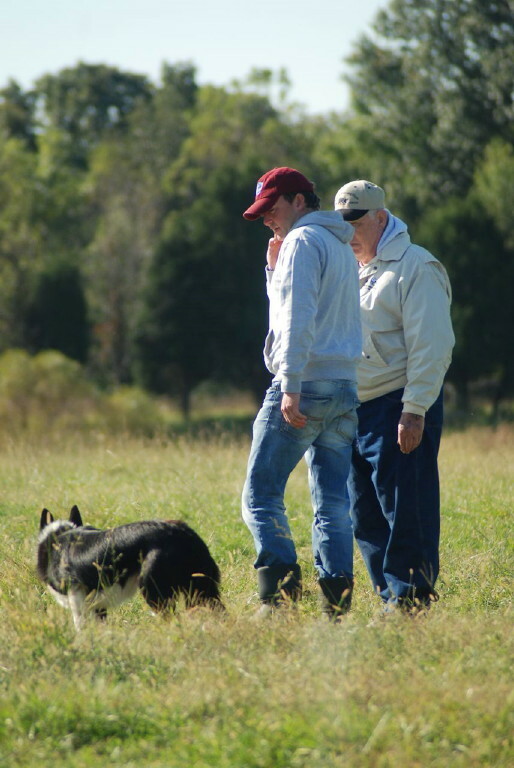 Here are some photos from clinics and lessons held at Clearfieldstockdogs and clinics giving off site. Marco came for some training in June 2012 and Oct 2012. He is now working cattle at home.